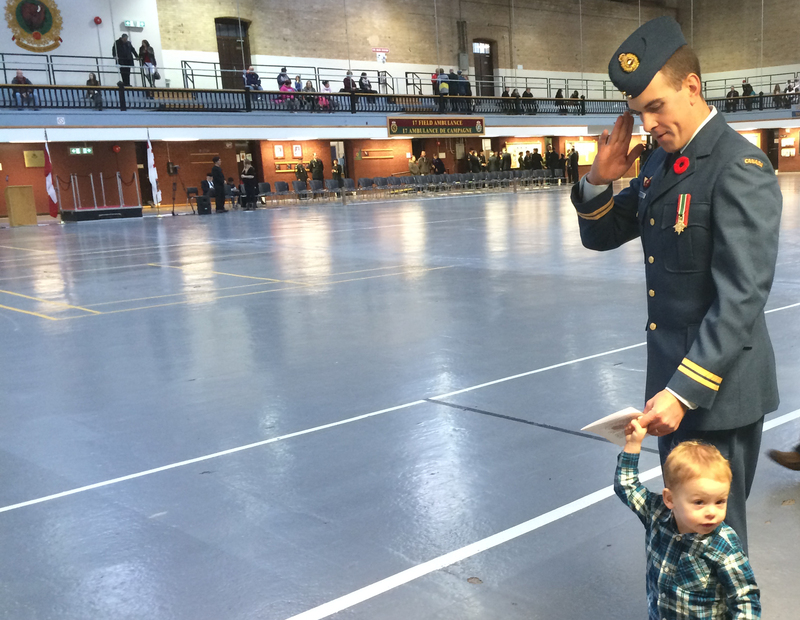 We Will Remember Them… – Hello, I'm Marc Lagace! On the 11th hour of the 11th day of the 11th month, Canadians from coast to coast stop what they are doing to remember the brave men and women who have sacrificed so much in defence of our country. We also acknowledge the men and women who are committed to protecting the rights and freedoms for future generations. 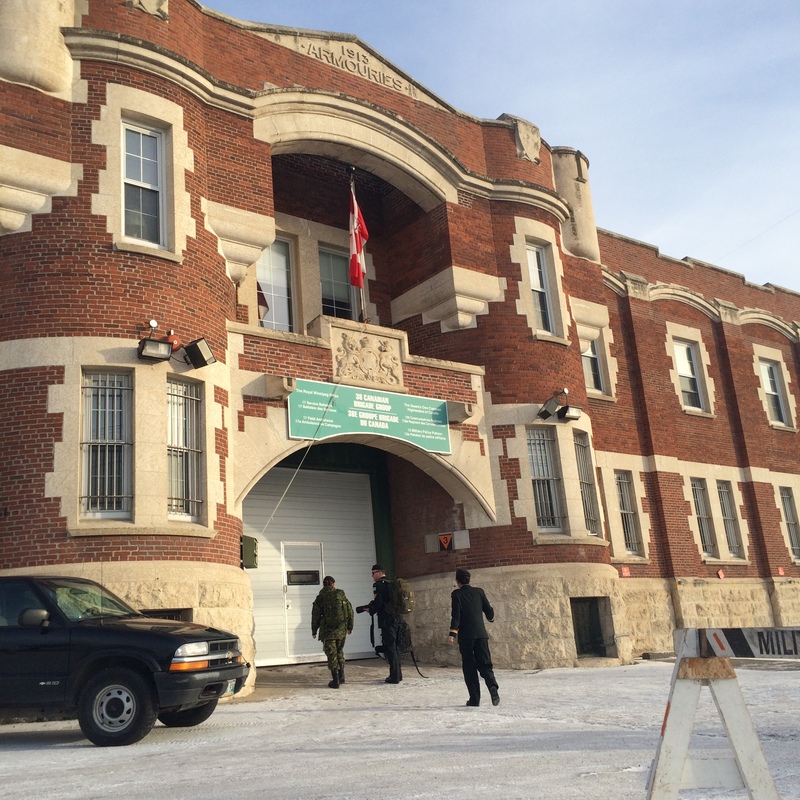 This year, I spent my Remembrance Day at the Minto Armouries at 969 St. Matthews Ave.
A Sergeant taking roll call. 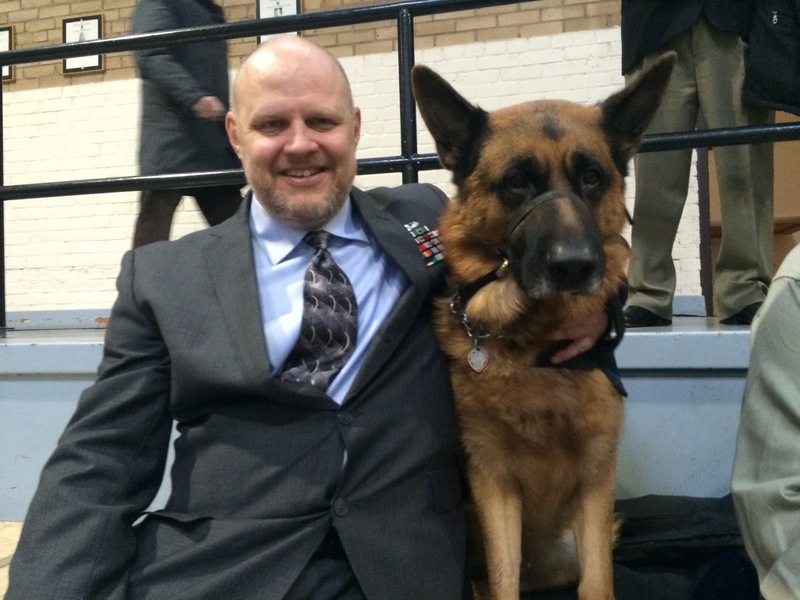 A veteran and his service dog sit up in the viewing gallery. Young boy walks with his father. 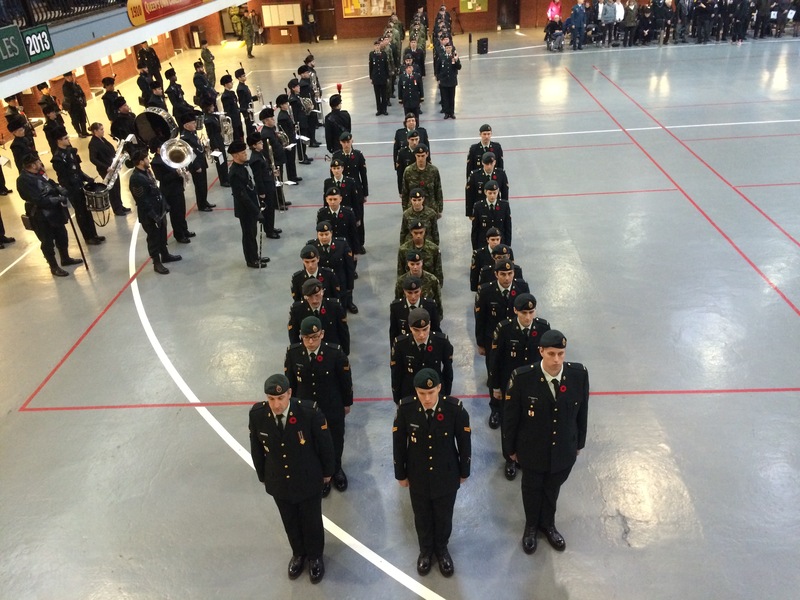 Panoramic shot of the Minto Armouries ahead of the Remembrance Day ceremonies. 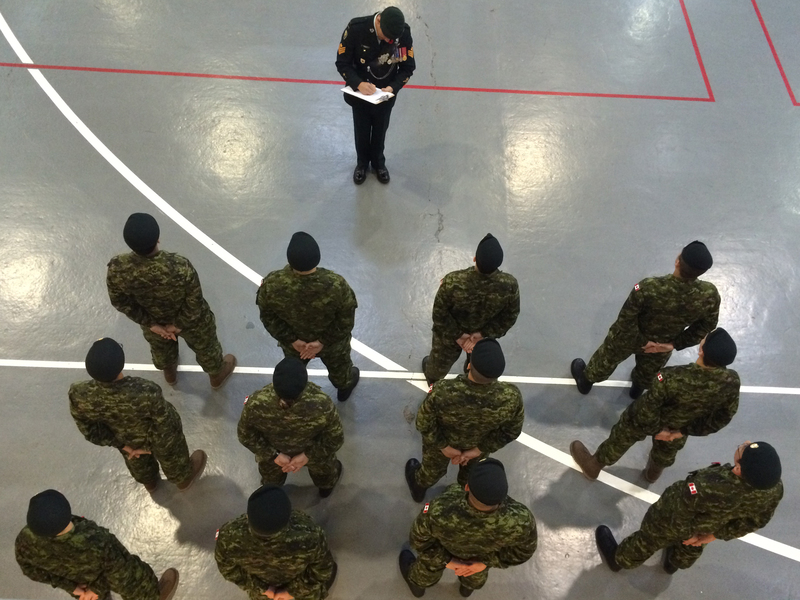 Canadian Forces members await marching orders as the ceremony draws to a close. 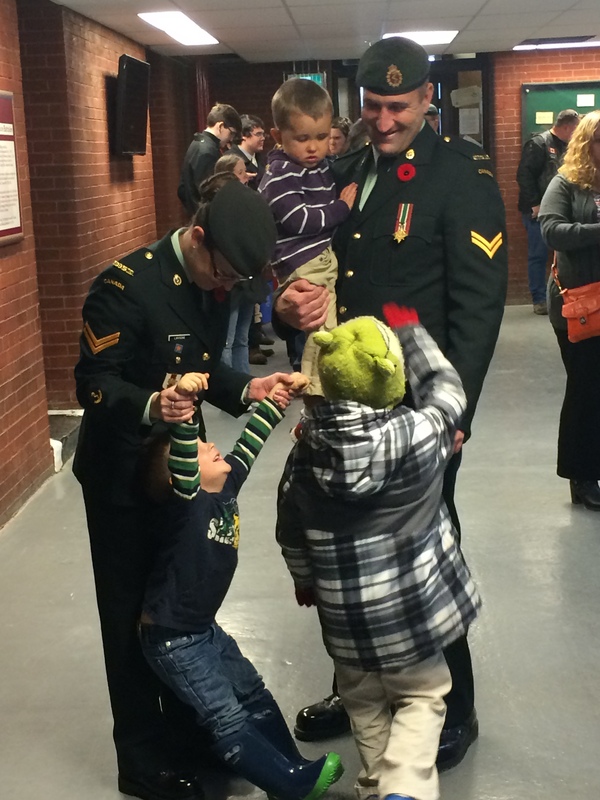 Candid moment of a Canadian military family. All photos were taken with my iPhone 5S.